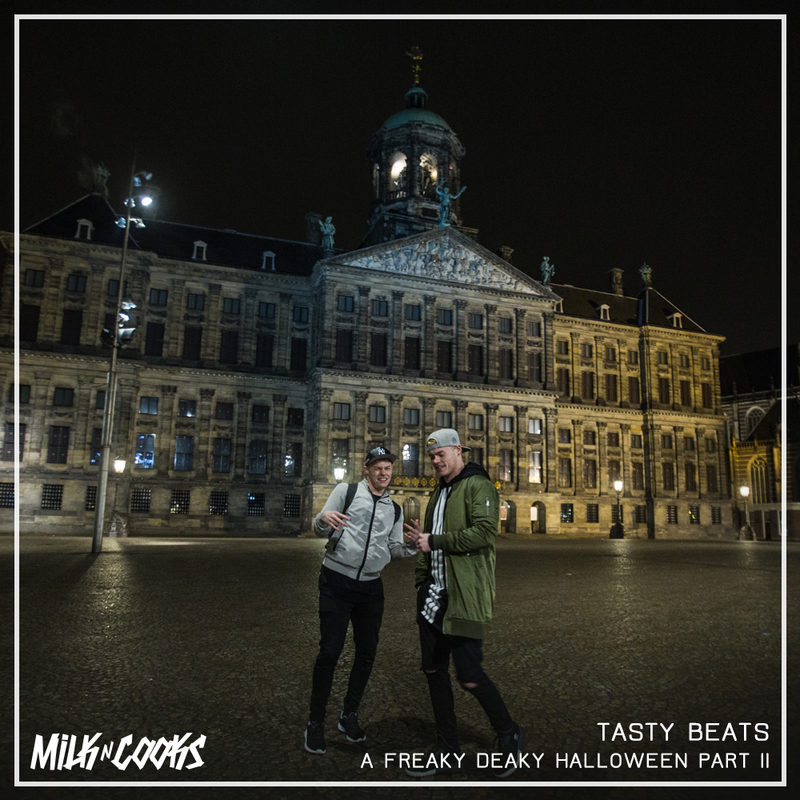 The homies, Milk N Cooks are back with another mix of their Tasty Beats. This mix is getting me so hype for Halloweekend! They are going to be at Freaky Deaky so you can get a great taste of what they have to offer this weekend! This mix is pretty special. For those who don’t know, these two do a live stream weekly listening to unknown producers. This whole mix is dedicated to all those producers whom are independent artists and mostly unreleased tunes. You know what? This mix is absolute fire! It is that good, if not more. Check it out and download it as its free!